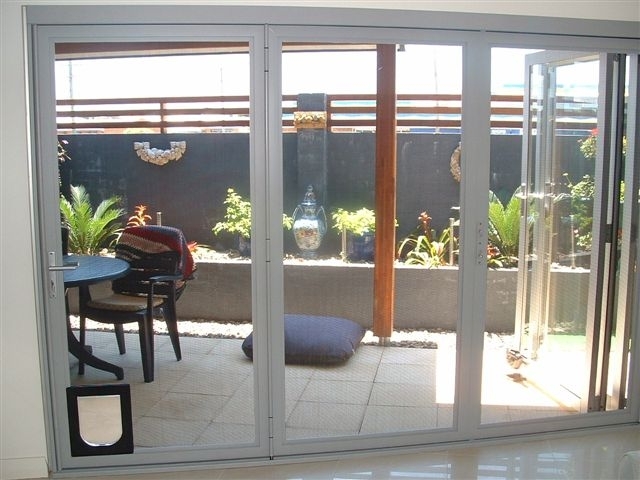 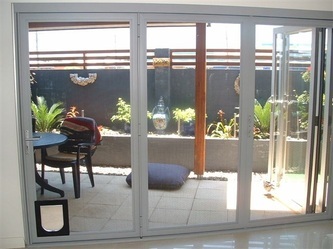 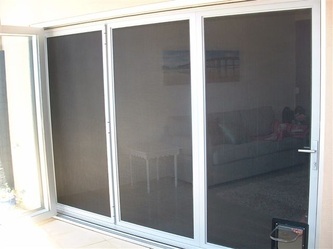 stainless mesh screens bi fold doors - Shut out the INSECTS, with screens from Bi fold Solutions MNC. 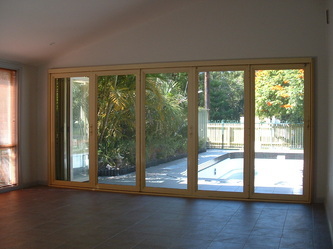 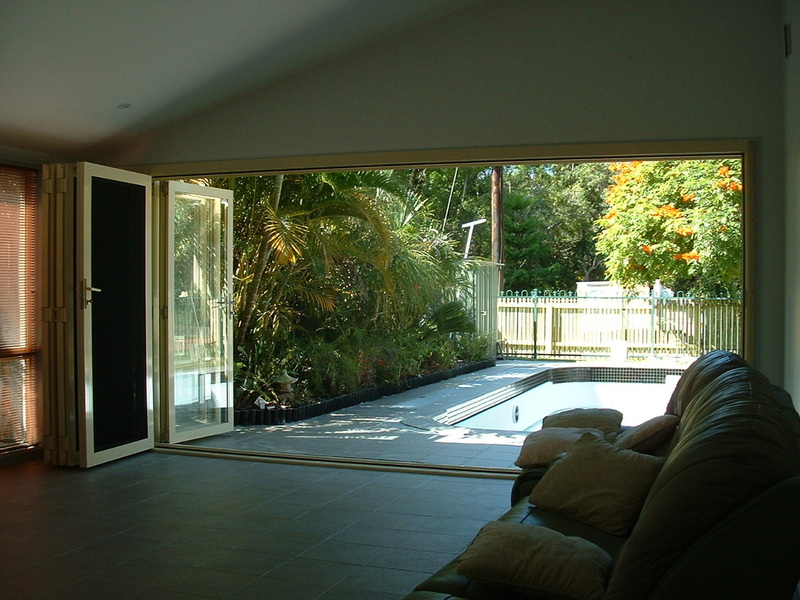 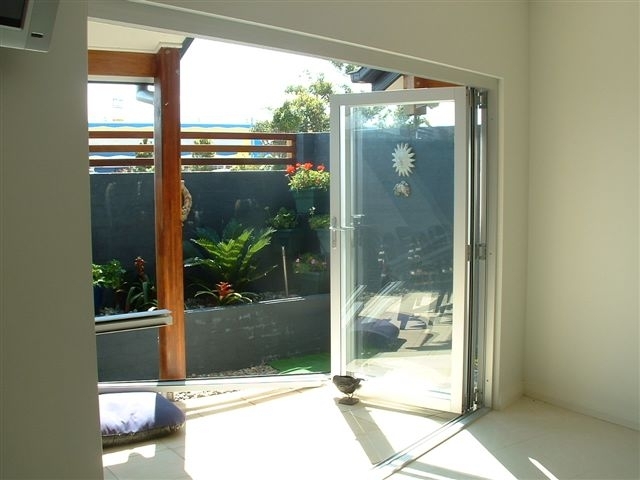 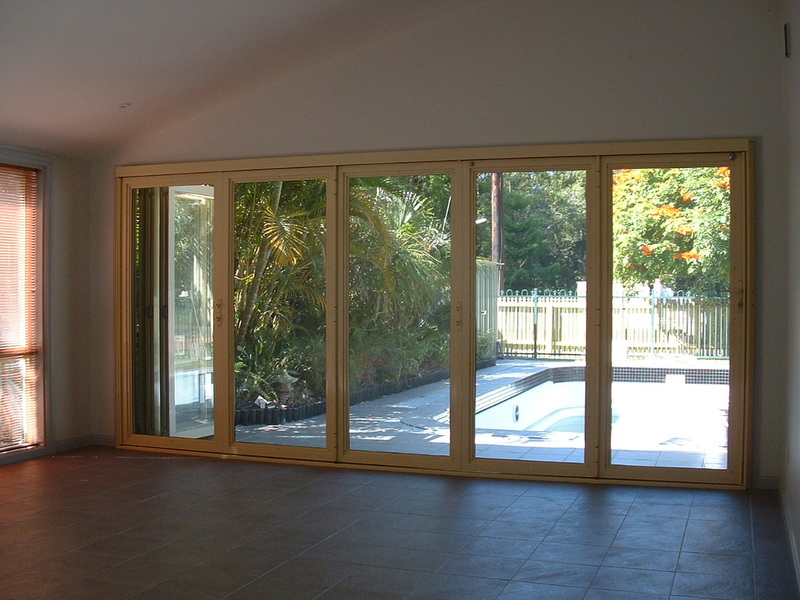 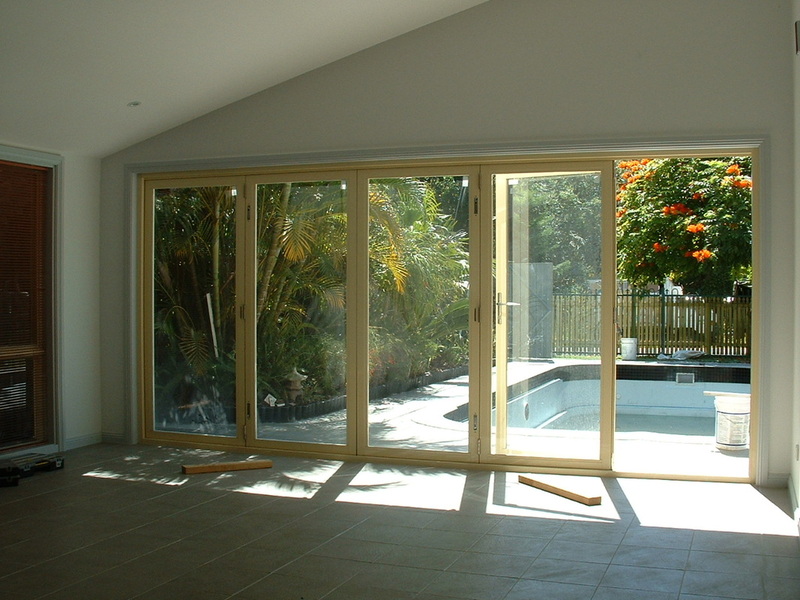 Bi fold screens doors can be meshed with stainless steel for bushfire areas. The bi fold screen system with stainless mesh gives you a door system that is very strong & also good in bushfire areas. If you require a screen system that is made with quality & strength then you want this door system.